Sebi found that on average, the remuneration paid to CEOs in certain Indian companies are far higher than the remuneration received by their foreign counterparts and there is no justification available to that effect. Listed companies in India have started disclosing information like salary hikes for the top management personnel and an average staff, for the first time pursuant to the new Companies Act and Sebi's latest Corporate Governance Code coming into force. 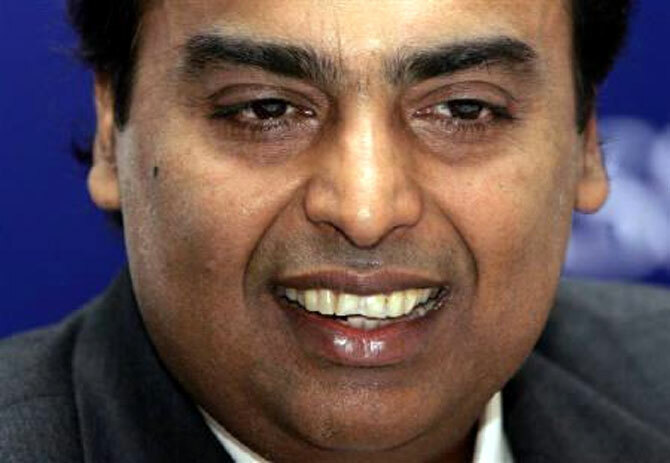 Ambani has kept his salary capped at Rs 15 crore (Rs 150 million) for seven years now, while the median remuneration of employees increased by 3.71 per cent to Rs 729,000 during 2014-15. The total remuneration of Key Managerial Personnel in fact dipped by 1.93 per cent to Rs 73.28 crore (Rs 732.8 million). 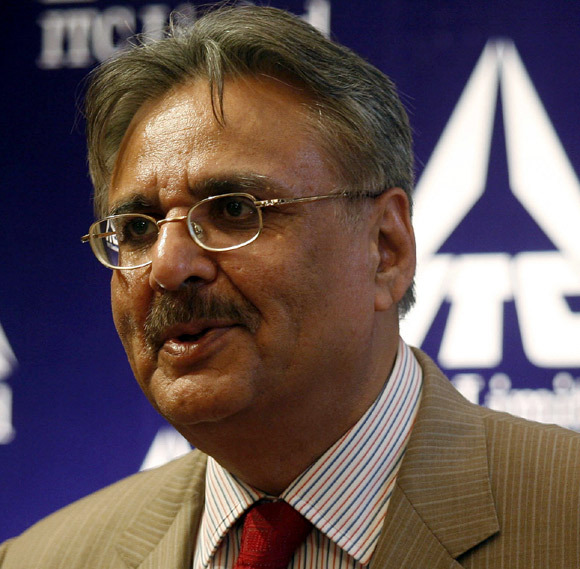 This ratio stands much higher at 439 times in case of ITC Ltd executive chairman Y C Deveshwar. Deveshwar's remuneration rose by 24 per cent during the year, as against a rise of 14 per cent in the company's median employee remuneration. The overall Key Managerial Personnel remuneration rose by 20 per cent. Deveshwar's gross remuneration in 2014-15 stood at over Rs 15 crore, but his net pay was much lower at Rs 7.3 crore (Rs 73 million). 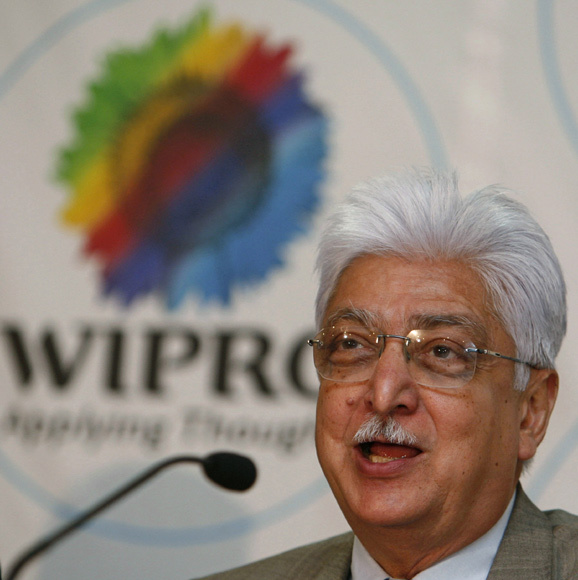 The same ratio stands much lower at 89-times in case of IT major Wipro's chairman and managing director Azim Premji. Premji saw his pay decline by 53 per cent to Rs 4.78 crore (Rs 47.8 million), while Median Employee Remuneration rose by 9.5 per cent. Wipro CEO T K Kurien got a pay package that was 170 times of the median employee remuneration, while he got a hike of 39 per cent. 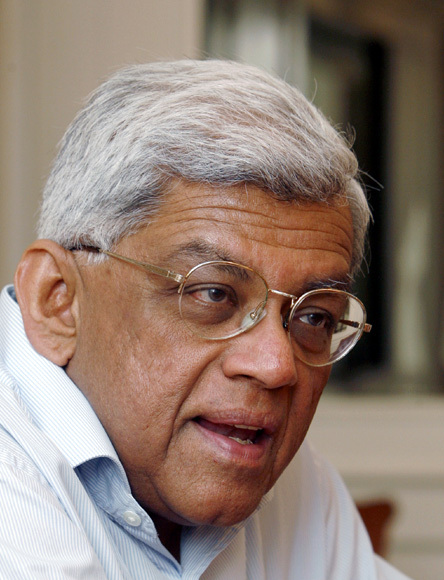 The ratio stands at 19-times for mortgage giant HDFC's chairman Deepak Parekh for the latest fiscal 2014-15. HDFC CEO Keki Mistry's remuneration was 83 times of the median employee pay, while the same for managing director Renu Sud Karnad was 77 times. 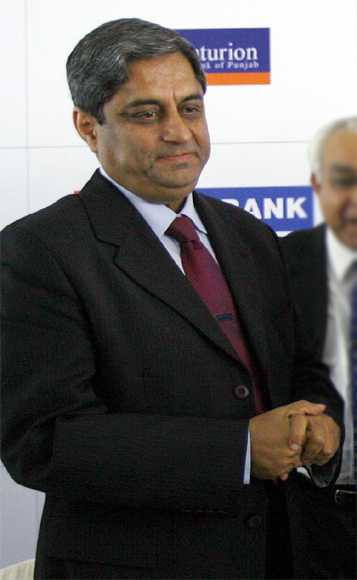 However, HDFC Bank's managing director Aditya Puri got a remuneration that was 117-times of the median employee pay at the bank. Puri saw his remuneration rise by 15 per cent, while the percentage increase in the median remuneration of the employees in the same financial year was 8.26 per cent. Puri's total remuneration stood at Rs 7.4 crore. 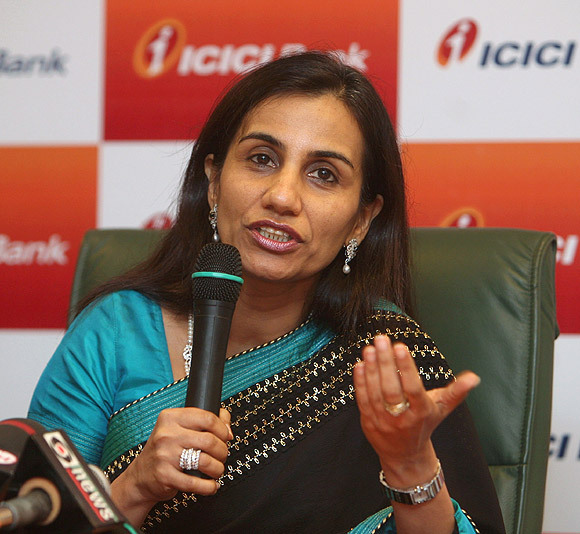 For ICICI Bank CEO Chanda Kochhar it was 97 times. The bank said the percentage increase in the median remuneration of its employees in the financial year was around 5 per cent, while the same for CEO Chanda Kochhar and for its CFO, wholetime directors and Company Secretary, ranged between 12 per cent and 15 per cent. 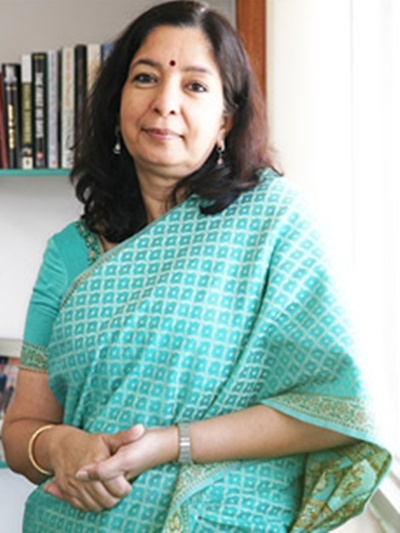 It was over 74 times for Axis Bank's managing director and CEO Shikha Sharma. She saw her remuneration rise by 15 per cent, while median employee pay increased by 6.16 per cent. 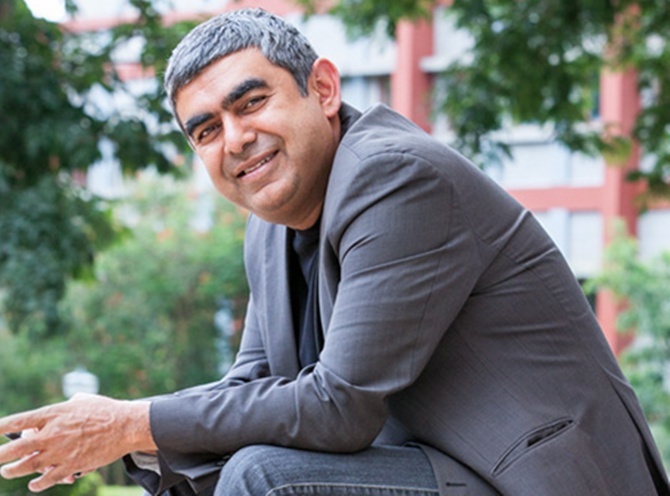 For IT giant Infosys' CEO Vishal Sikka, his pay was 116 times of the median employee pay at the company. Infosys saw its median employee remuneration decline by 5.2 per cent, while "the aggregate increase in the salary for Whole Time Directors and other Key Management Personnel was 57.7 per cent in the fiscal 2014-15" over the last fiscal. CEO Sikka himself joined during the fiscal 2014-15 itself and therefore there was no comparable figure for the previous year. The same ratio for HUL's CEO Sanjiv Mehta was 93 times, but much higher at 293 times for Vedanta Limited's chairman Navin Agarwal. Mehta saw his remuneration dip by 2.9 per cent, while the company said the percentage increase in the median remuneration of employees for the financial year was 4.55 per cent. 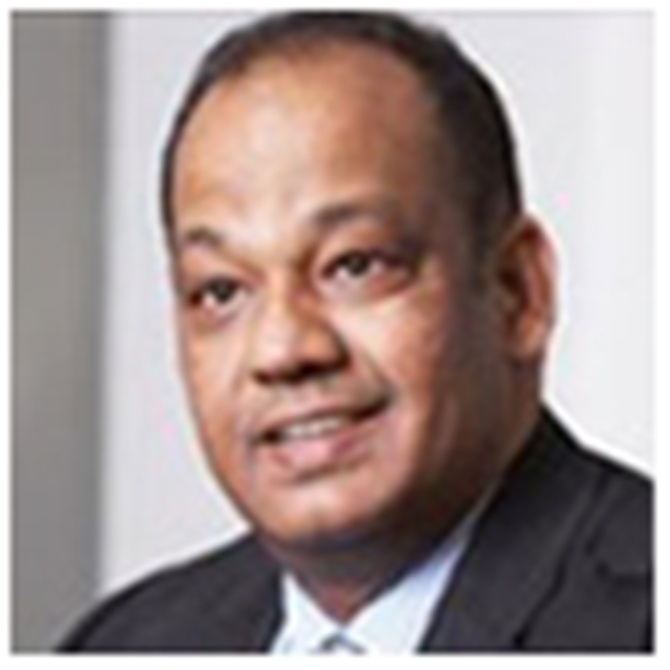 In case of Vedanta Ltd, the increase in remuneration stood at 9 per cent for Chairman Navin Agarwal and at 15 per cent for Whole Time Director Tarun Jain. The median remuneration of the employees in the financial year rose by 11.20 per cent. Vedanta said the average increment for managerial personnel was 11.5 per cent, while the same for non-managerial personnel was 10.08 per cent. Agarwal's remuneration stood at over Rs 15 crore, while that of Jain was nearly Rs 11 crore. Sebi has asked listed companies to make these disclosures as part of its new Corporate Governance Code, which came into effect from October last year. Accordingly, the companies have begun making these disclosures in their annual reports for the last fiscal 2014-15. The new Code is aimed at bringing in a greater alignment of CEO salaries with the performance and goals of the company, while requiring disclosure of ratio of remuneration paid to each of their directors and their median staff salary. 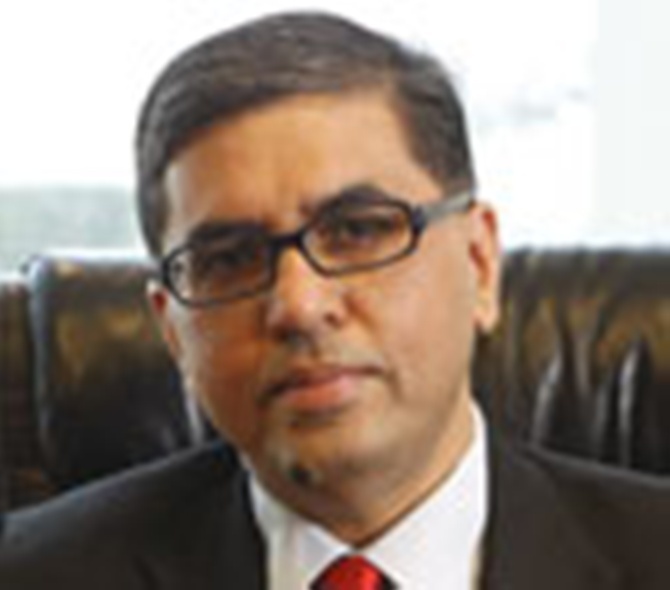 Similar provisions have been made in the new Companies Act. These norms came into effect after Sebi found that "on average, the remuneration paid to CEOs in certain Indian companies are far higher than the remuneration received by their foreign counterparts and there is no justification available to that effect".